It is so easy to be pessimistic about life. 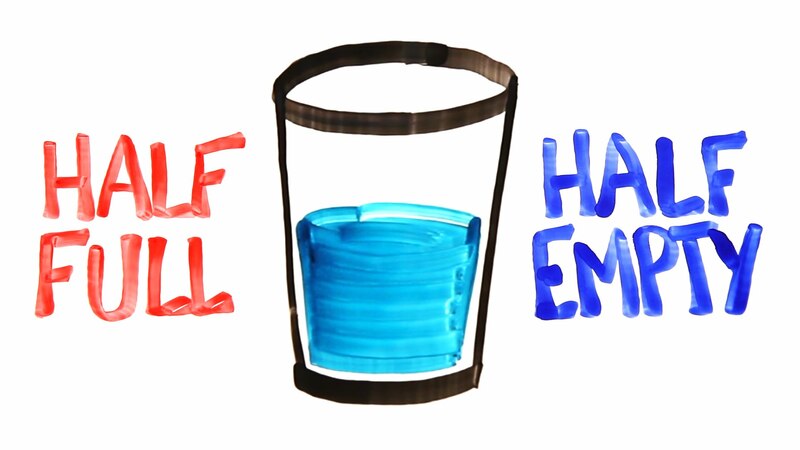 Many people see the glass as half-empty when they just as easily could see it as half-full. “But thanks be to God! He gives us the victory through our Lord Jesus Christ.”—1 Corinthians 15:57. This entry was posted in Christian Living, Communion Meditations, Leadership, Sports and tagged 1 Corinthians 15:57, glass half empty, glass half full, illustration, New York Jets, optimist, pessimist, victory in Jesus, Woody Johnson. Bookmark the permalink.